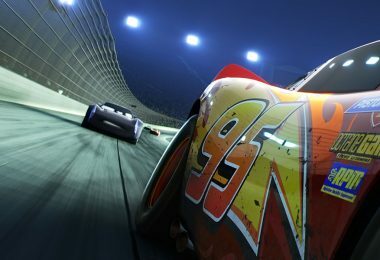 There’s so much good stuff in store for Disney in 2017! 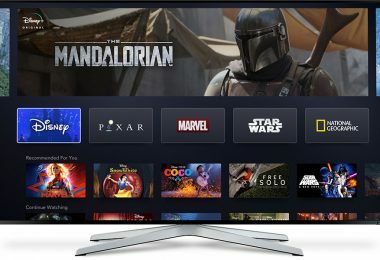 Take a look at the things we’re most excited for. 2017 is going to be a magical year for all kinds of Disney movies you’ve been waiting to see. 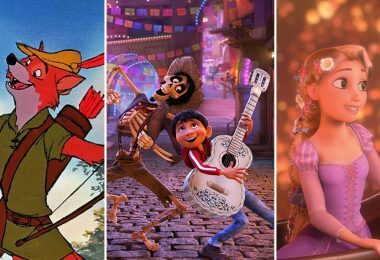 If you love animation, you’ll be on the edge of your seat when Cars 3 speeds into theaters in June, and you’ll be celebrating Dia de Los Muertos with Pixar Animation’s Coco, coming to theaters in November. Along with those new animated classics, revisit a favorite Disney classic when the tale as old as time gets a live-action twist when Beauty and the Beast premieres in March. If you prefer beasts that are more friendly than fierce, you’ll need to see Born in China in April to learn about the endangered animals of China. 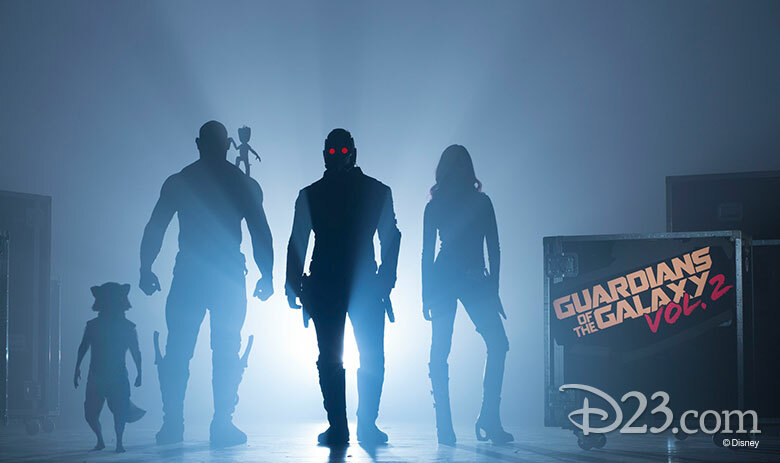 We’ve all been obsessed with Baby Groot since he danced his way into our hearts in 2014, and now we can finally watch our favorite tiny, talking plant save the galaxy with his gang of unlikely heroes when Guardians of the Galaxy Vol. 2 zooms into theaters in May. 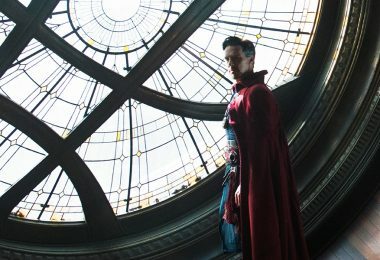 If you need even more intergalactic, world-saving action, Thor: Ragnarok in November brings together Thor and the Hulk (and based on Doctor Strange‘s mid-credits scene, maybe even the Doctor himself!) to face off against intergalactic baddies both familiar and new. Of course, we can’t talk about fighting off bad guys in space without mentioning a certain movie about the war in the stars… We may have wait until December, but Star Wars: Episode VIII will finally reveal what happens next to our favorite characters from The Force Awakens. 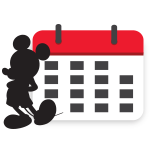 In the world of D23 events, we’re excited to bring the magic of Disney across the country! 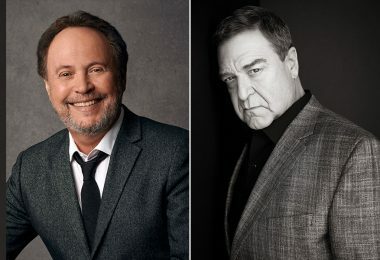 Some events we look forward to in 2017 include celebrating some of the Disney Afternoon television favorites on the Studio lot, sailing the seas again during special screenings of Pirates of the Caribbean: The Curse of the Black Pearl, and commemorating 35 years of Epcot magic during D23’s annual Fanniversary celebration! 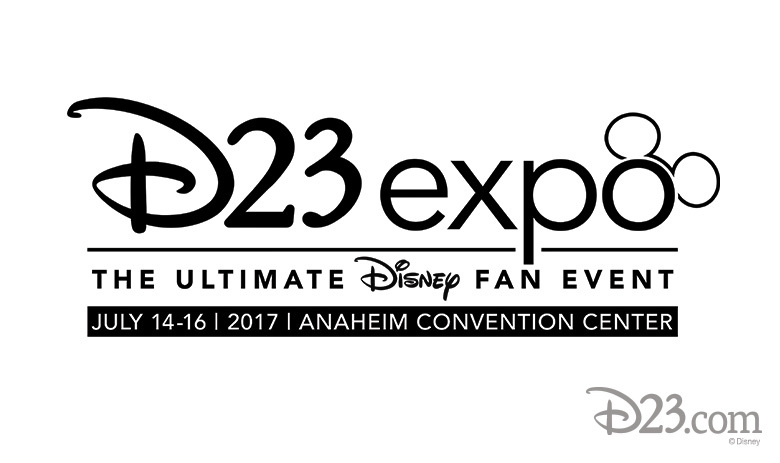 Of course, D23’s biggest event of the year will take place July 14–16, 2017, at the Anaheim Convention Center during the D23 Expo 2017! 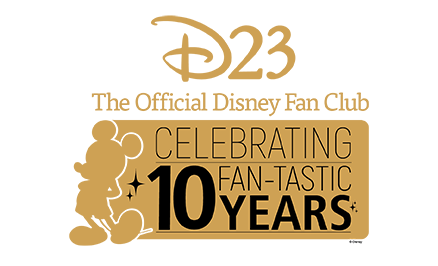 For three magical days, all of Disney’s wonderful worlds come together once again for once-in-a-lifetime live performances, star-studded presentations, exclusive collectibles, and more. 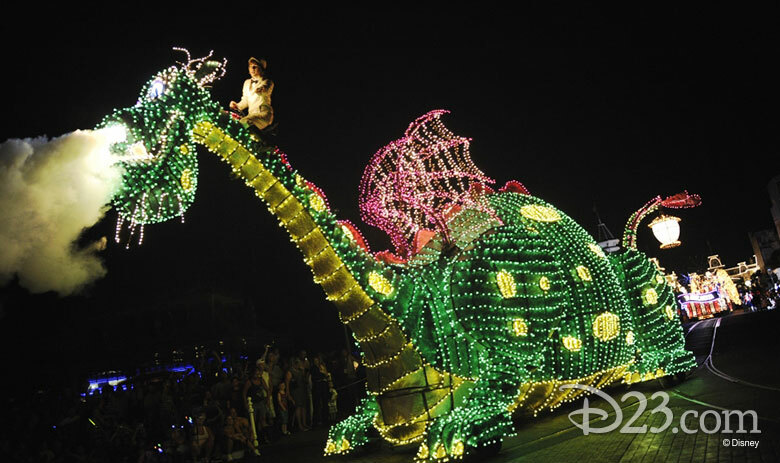 What isn’t in store for Disney Parks and Resorts in 2017? From the opening of Pandora—The World of AVATAR at Disney’s Animal Kingdom, to the launch of Guardians of the Galaxy—Mission: BREAKOUT! at Disney California Adventure Park (both debuting in Summer 2017); from the awesome new Iron Man Experience that inaugurates a Marvel-themed area at Hong Kong Disneyland just a few weeks from now, to Disneyland Paris’ big 25th anniversary celebrations beginning this spring; and all the fan favorites returning to Disneyland Park (including the Main Street Electrical Parade, the Disneyland Railroad, and Rivers of America)… there’s newfangled Disney fun to be had all over the globe next year! 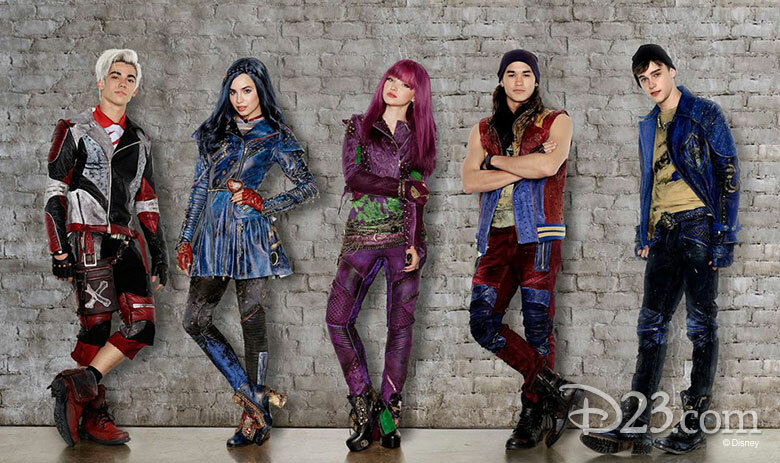 Return to the Isle of the Lost with Descendants 2—The sequel to the hit Disney Channel Original Movie Descendants will premiere in the summer of 2017, and we can hardly wait! Villain kids Mal, Evie, Carlos, and Jay are learning how to adjust to a less wicked way of life in the peaceful kingdom of Auradon, but what will happen when some new villain kids decide to stir up some trouble? Get ready to meet Uma (China Anne McClain), the daughter of Ursula; Harry Hook (Thomas Doherty), the son of Captain Hook; and Gil (Dylan Playfair), the son of Gaston. The new troublesome trio plan to release all the villains on the Isle of the Lost, and in order to stop them, Mal, Evie, Carlos, and Jay must return to their former home. We can hardly wait to see what kind of magic, mayhem, and musical numbers are in store in this continuation of one of our favorite DCOMs! Tangled: The Series—We’ve been all tangled up in the romance of Rapunzel and Flynn Rider—or, we should say, Eugene—since the golden-tressed princess first whacked him with a frying pan in the feature film Tangled. Walt Disney Animation Studios gave us an extra helping of happily-ever-after when they gave us their 2012 short Tangled Ever After, and we’re beyond thrilled that Disney Television Animation is continuing the couple’s adventures in a new series debuting in 2017, which takes place between the end of the feature film and the start of the short. Mandy Moore and Zachary Levi are lending their voices once again, and we can’t wait to see what happens as Rapunzel acquaints herself with her parents, her kingdom, and the people of Corona. DuckTales—Not ponytails or cottontails, no, it’s DuckTales, one of our favorite Disney Afternoon series, now being reimagined for a 2017 debut on Disney XD! 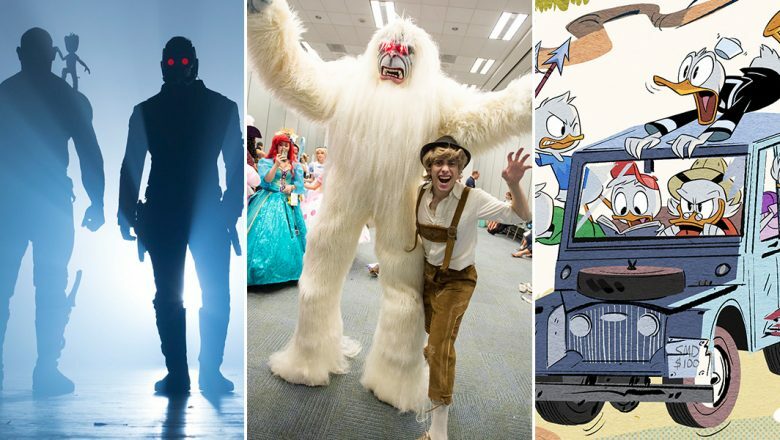 The new voice cast includes David Tennant (Dr. Who) as Scrooge McDuck; Danny Pudi, Ben Schwartz, and Bobby Moynihan as Huey, Dewey, and Louie, respectively; Beck Bennett as Launchpad McQuack; Toks Olagundoye as Mrs. Beakley; and Kate Micucci as Webby Vanderquack. 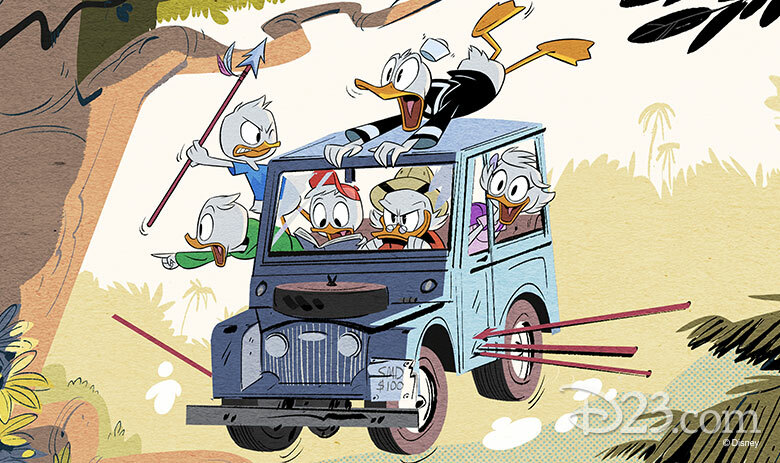 DuckTales is slated to premiere this summer—here’s hoping the time goes by in a duck blur! Big Hero 6—The best films tend to leave you wanting more, and Walt Disney Animation Studios’ Big Hero 6 was no exception. 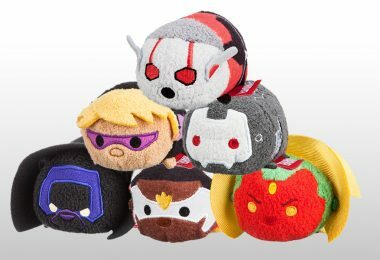 And, in a heroic move that Disney fans can surely appreciate, Disney XD is continuing the adventures of 14-year-old tech genius Hiro Hamada, everyone’s favorite inflatable health assistant, Baymax, and their friends in a brand-new animated series premiering later this year. The series will follow Hiro as he enters the San Fransokyo Institute of Technology and faces the challenges that come with starting a new school—and facing high-tech villains, as well! Updated 01/03 at 5:15 p.m. PT.